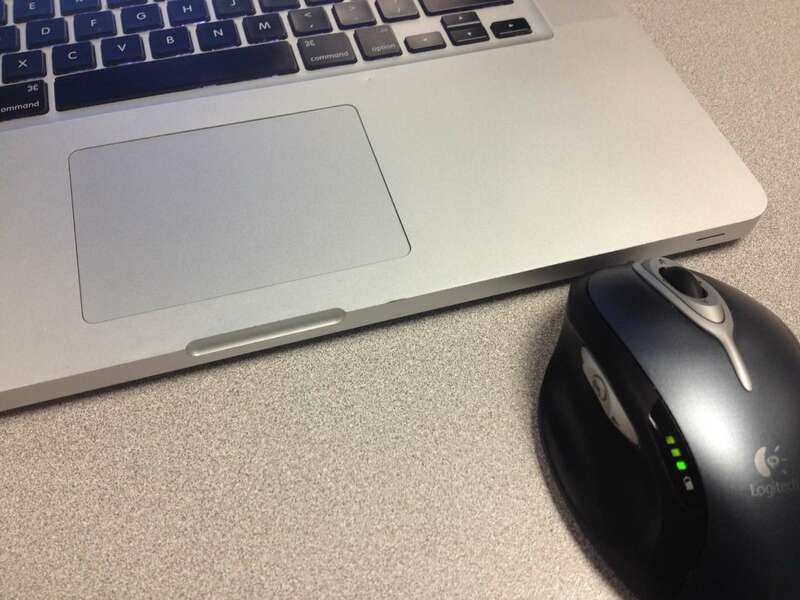 I like using a wireless mouse at my desk but sometimes I accidentally hit the trackpad. 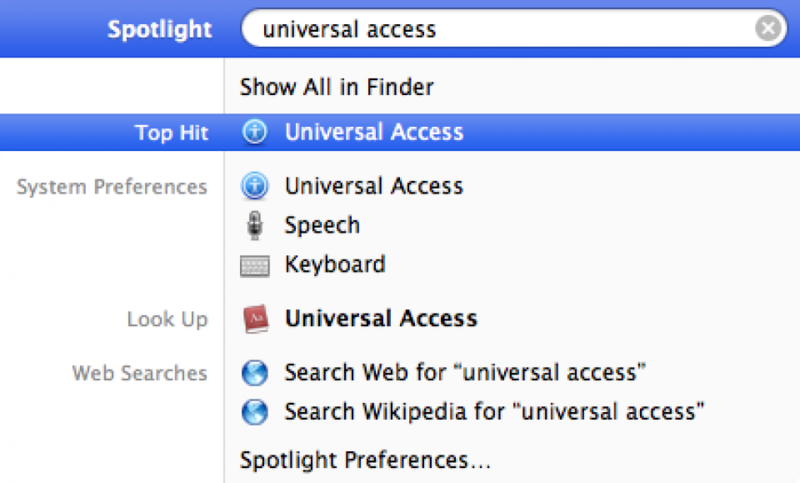 Open Spotlight (in the top-right corner of your screen) and type "Universal Access". 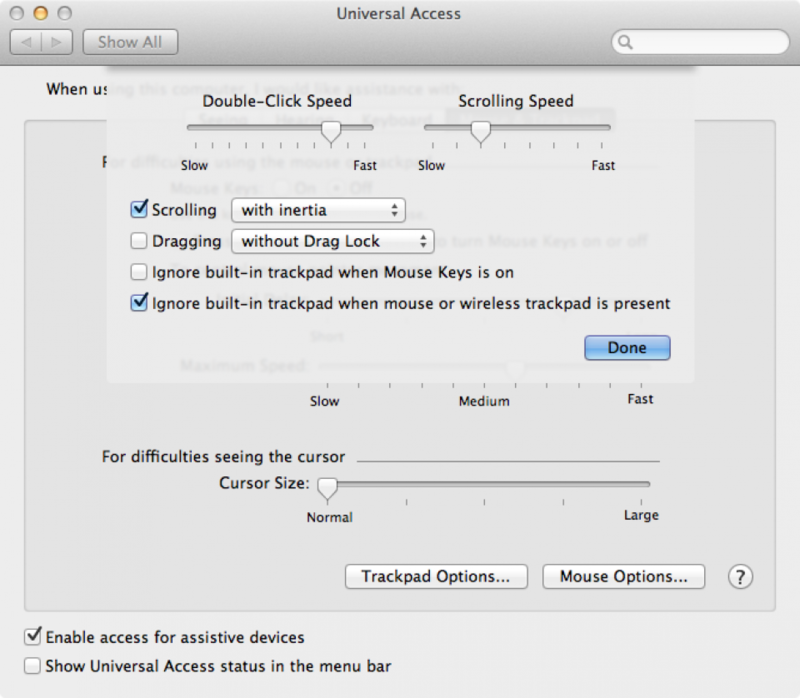 Select the "Mouse & Trackpad" tab and then click the "Trackpad Options" button. 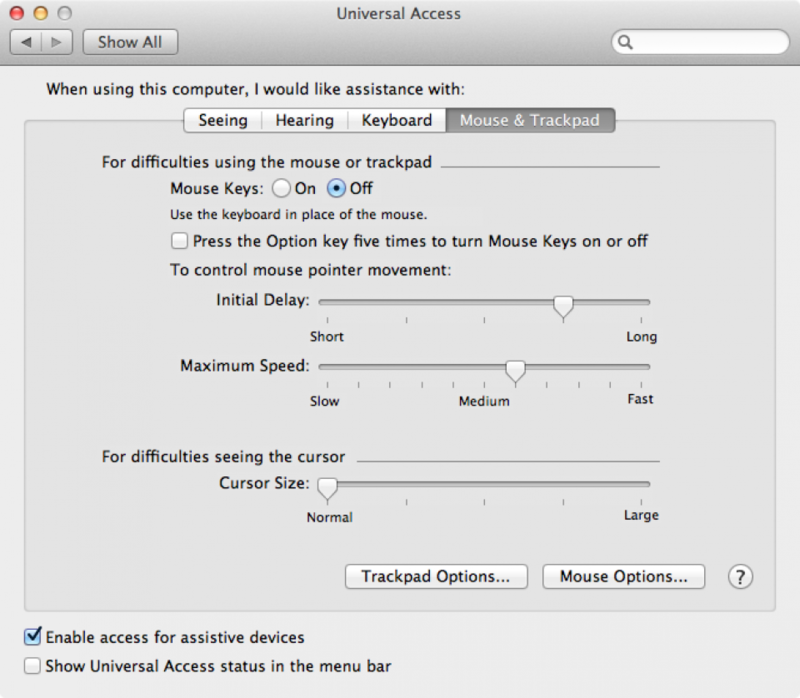 Check the box for "Ignore built-in trackpad when mouse or wireless trackpoint is present". Click Done.